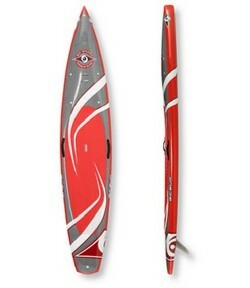 The BIC C-TEC TRACER paddle board (Touring-Racer) excels as both a performance race board and an all purpose touring board. It's designed for riders who want speed and glide as well as comfort and stability. 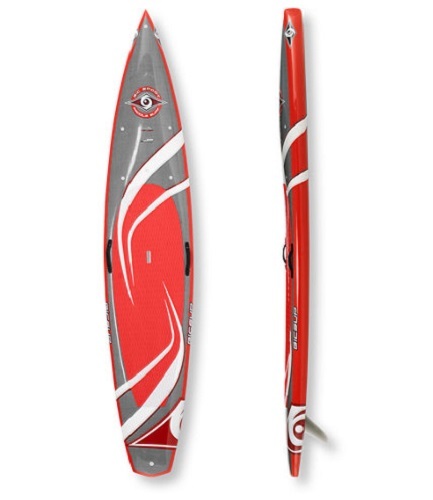 The Tracer shape is heavily influenced by the BIC RACE-PRO series of high performance racing paddleboards and the award winning ACE-TEC Wing series (lauded for their stability and ease of use). 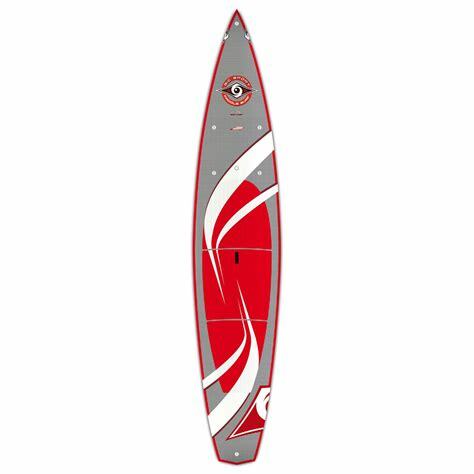 The use of a Carbon Innegra weave fabric (C-Tec) throughout the board results in high durability as well as light weight at a great price.